Did the Japanese Occupation Changed the Lives of Teens? What is the source all about? Give a description of the source. Ans: This source is about Mr Seah attending Black Market to get some of quinine as they are good for malaria, a fatal disease. It also showed me that Mr Seah and his family had to go to the black market to buy goods in order to get what they needed. Explain how the source is relevant to the aspect of life that you are focussing on. 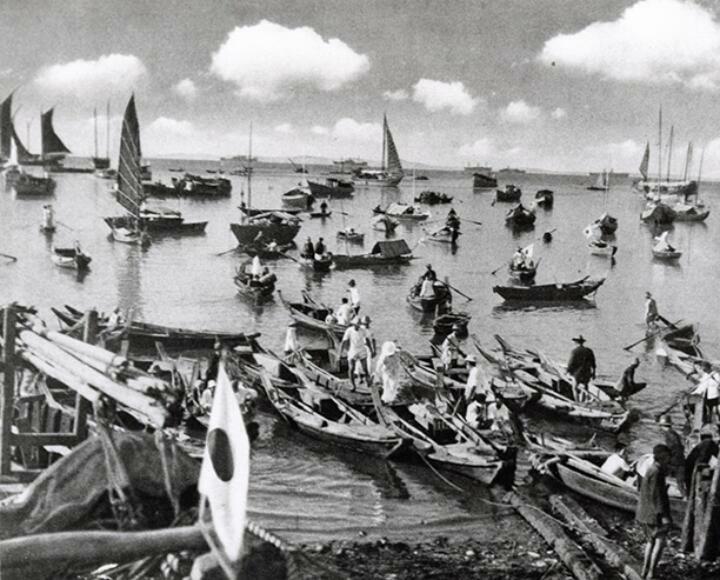 What does it show about the situation in pre-Jap Occupation and/or during Japanese Occupation. I am focussing on the aspect of life, work and it is relevant as it shows teenagers going to the black market to help to buy goods for the family. It also shows that during Japanese Occupation, it is extremely hard to get cures for diseases and thus have to go to the black market to get cures for them.